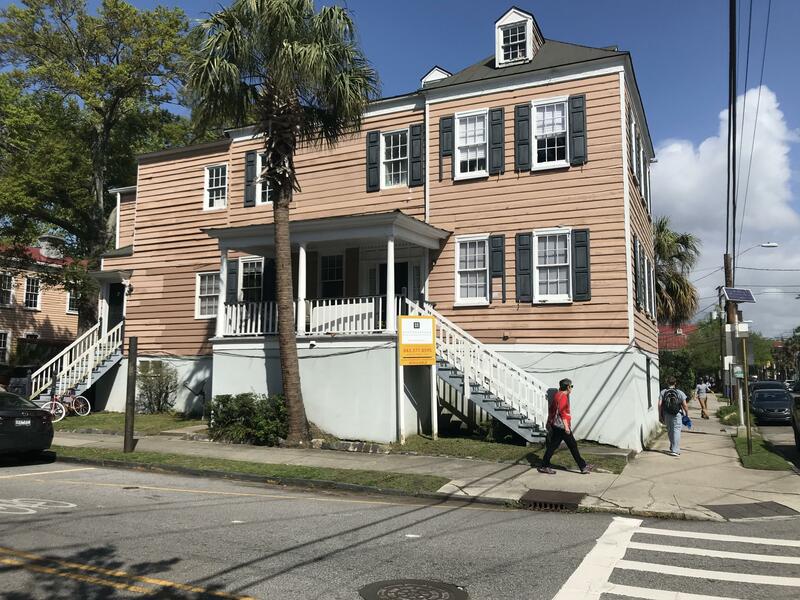 This is a gorgeous triplex very close to MUSC. Measurement was taken from public records, please measure. There are 6 parking places. All properties belonging to the Seller convey.Property Taxes at 6% rate $11, 078.53The age of the building is Approx. The property is sold in AS, WHERE IS CONDITION. Subject to Tenants Rights. Courtesy of Arthur Ravenel Jr. Co.